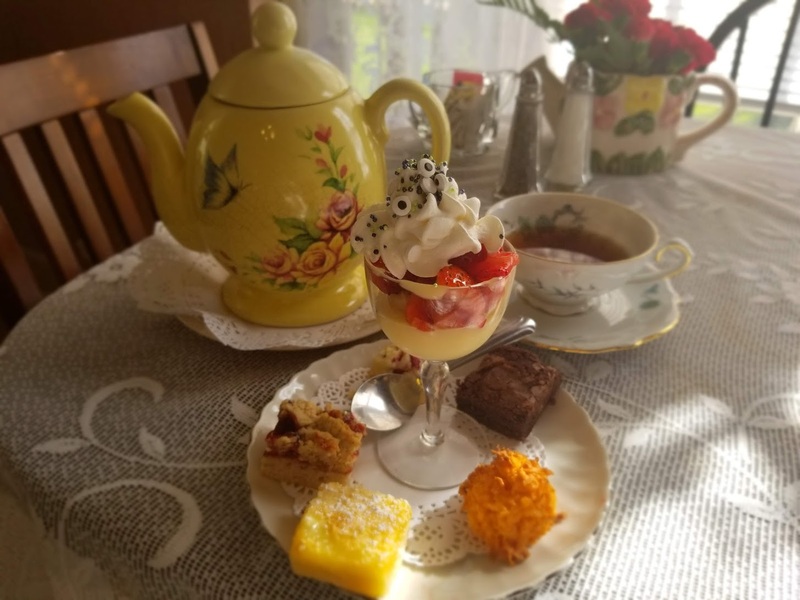 Seeing a need for a restaurant and wanting to open one of Arizona’s first tearooms, Martha Campbell who had always admired the vintage Victorian era Brewster house growing up in Glendale, purchased it in 1987. 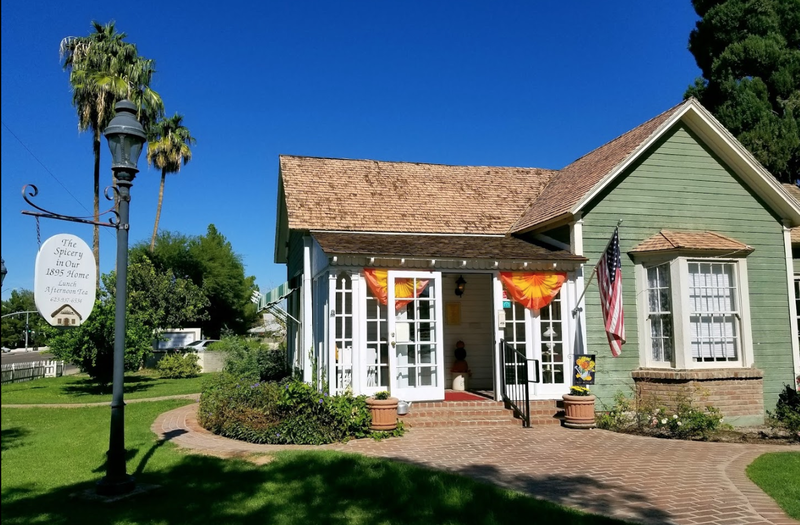 The converted home is in the historic Catlin Court area of downtown Glendale, a few miles northwest of Phoenix. 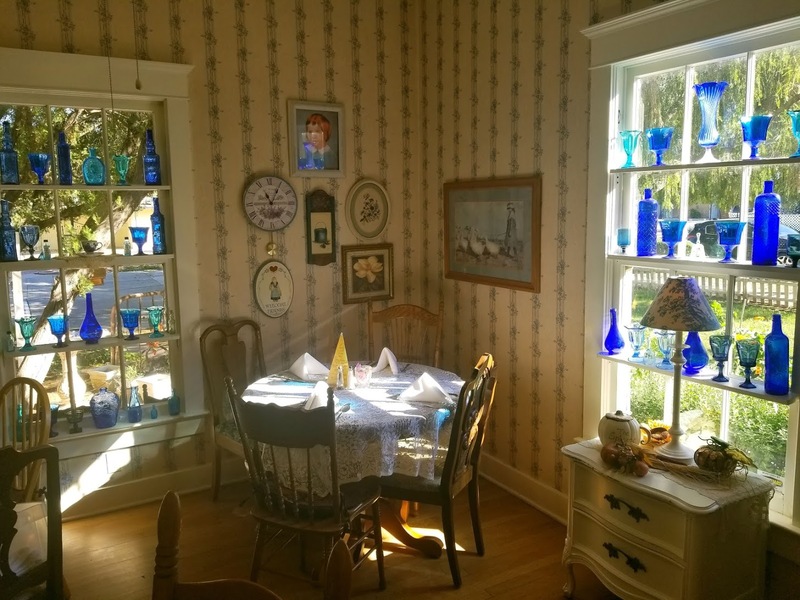 The home was built in 1895 by the Messenger family and was then purchased in 1935 by the Brewster’s who added to it over the years. Called The Spicery, there are several themed rooms: Rose, Pink and Blue rooms that were originally the living, dining and one of the bedrooms. The Library has bookcases and a brass chandelier, and two of the original bedrooms offer dining and space for small groups. 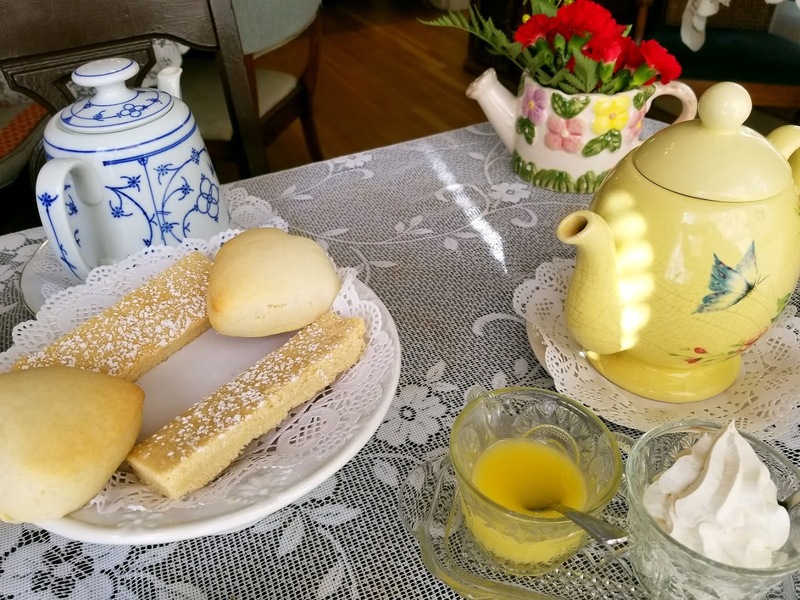 Martha sold the restaurant in 2012 to Matt Borowski who grew up with The Spicery and Martha, and continues its traditions. Lunch: (Reservations Suggested). list of items. 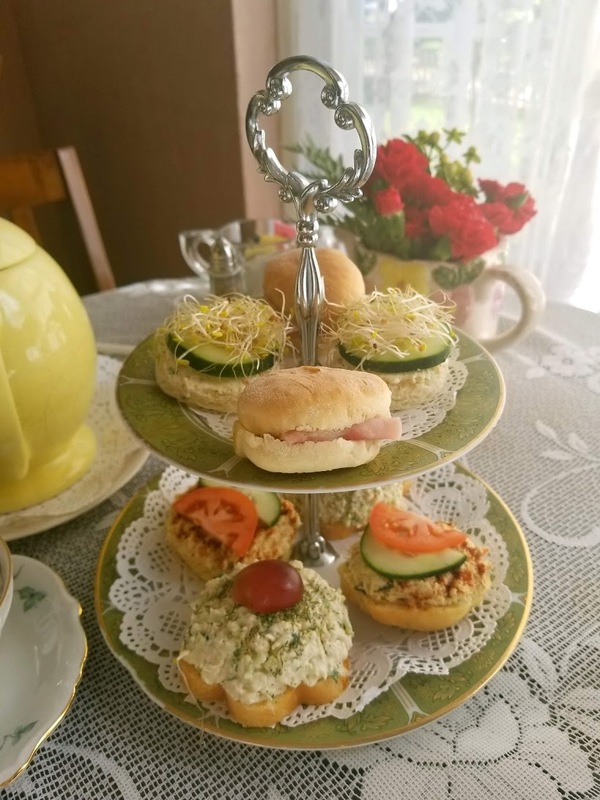 Reservations are required for our afternoon teas.